A 50 bedroom designer limited service hotel on Eastbourne’s seafront, offering fantastic value for money, great sea views and exciting new horizons in interior design. 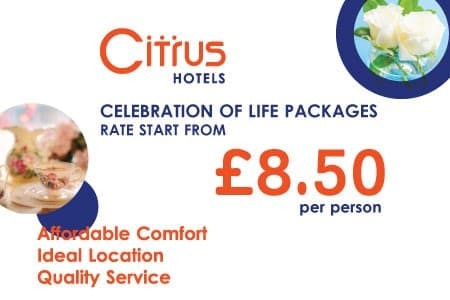 The Citrus Hotel Eastbourne (Formerly The Big Sleep Hotel Eastbourne) is beautifully located for both holidaymakers and business travellers alike. Families love the spacious family rooms and family studios. The hotel offers you free Wi-Fi throughout all of our bedrooms and public areas. As with all UK hotels, we are a non-smoking hotel. Bed and Breakfast and Room Only rates are available as well as rates for Group Bookings. 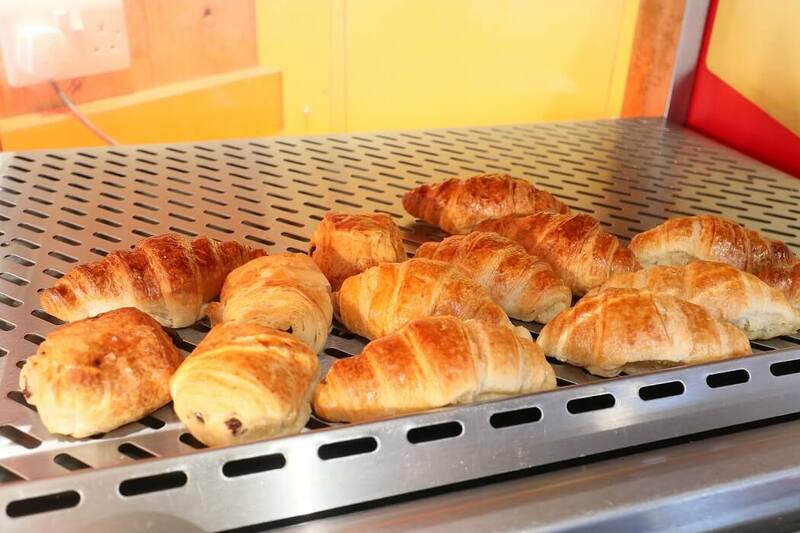 By contacting the hotel directly, we can offer you the cheapest rates available on the market. 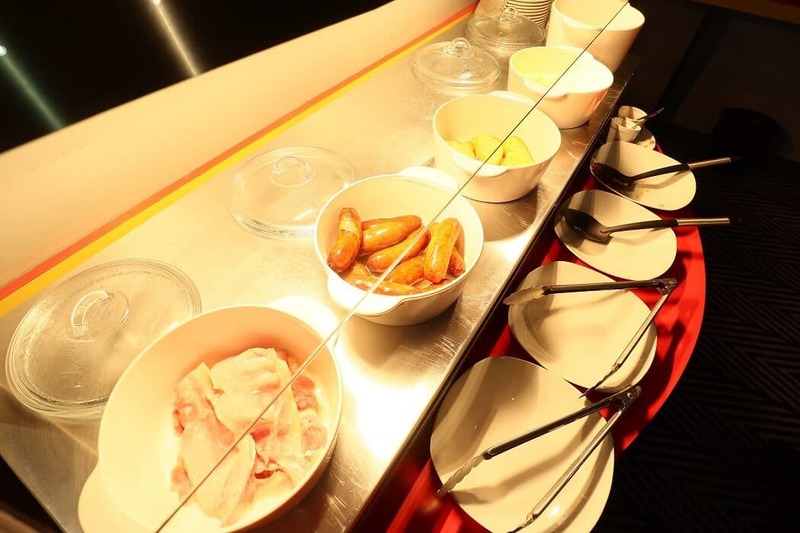 Choose between a continental or our Citrus full English Buffet Breakfast. All of our bedrooms are en-suite, some with wet areas and each has a flat-screen TV. Tea and Coffee making facilities, direct dial telephone as well as our complimentary Wi-Fi service. 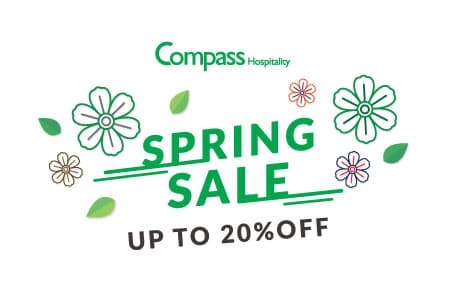 Featuring a diverse assortment of bedrooms to suit everyone’s budget, including singles, doubles, twins, group, family, suites and a dedicated disabled access room. The suites is spacious and features sea views.This room has free WiFi. This room type also has a safety box to take care of your important belongings. Modern décor in all rooms which also include a flat-screen with Freeview TV. Each room has a private bathroom with a hairdryer. This large room has three Single beds. Modern décor in all rooms which also include a flat-screen with Freeview TV. Each room has a private bathroom with a hairdryer. This family room features an electric kettle. 1 double bed & 1 bunk bed is available in these room types.This room has free WiFi. 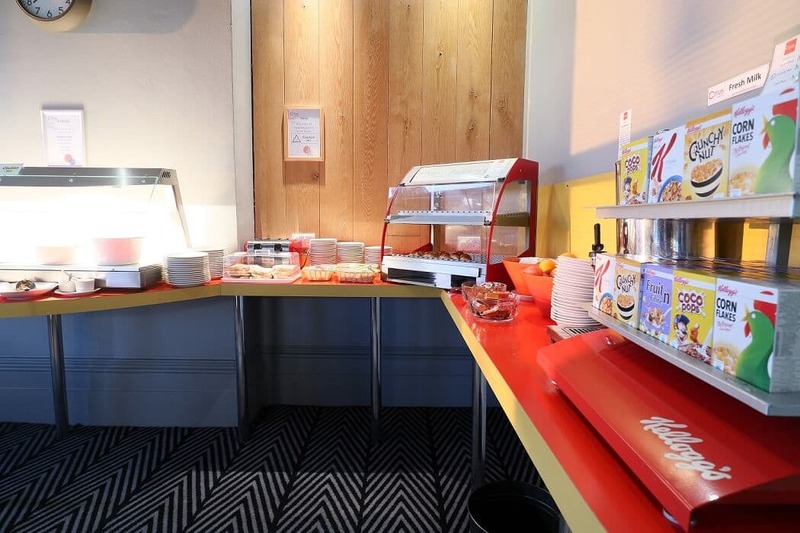 The breakfast room is located on ground floor of the hotel. 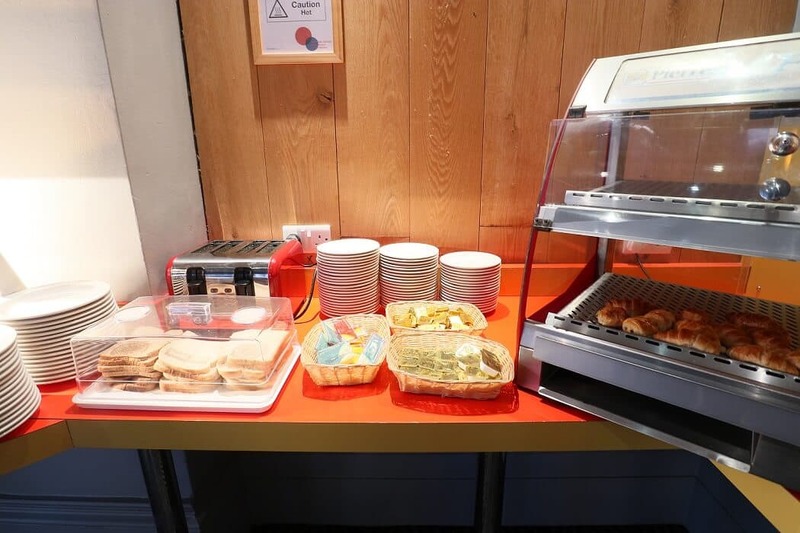 Breakfast is served from 7:00 – 9:30 AM on weekdays and 8:00 – 10:30 AM on weekends and bank holidays.